Expect the impossible! 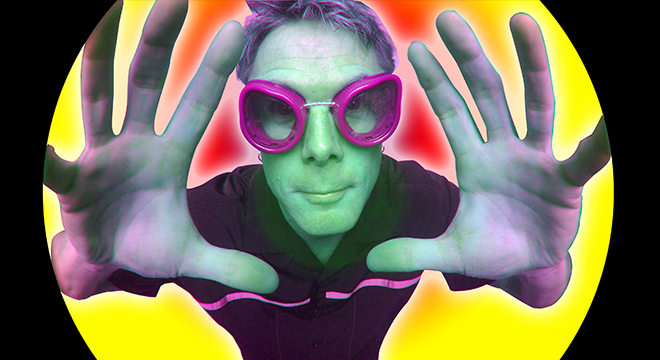 World-class juggler and comedian Mark Nizer incorporates amazing technology with special 4D glasses for a live performance that reaches right into the audience. 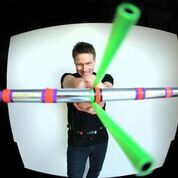 This spellbinding performance will mesmerize kids and adults alike with his world-renowned skills — unlike anything you’ve ever seen before. Tickets only $10.